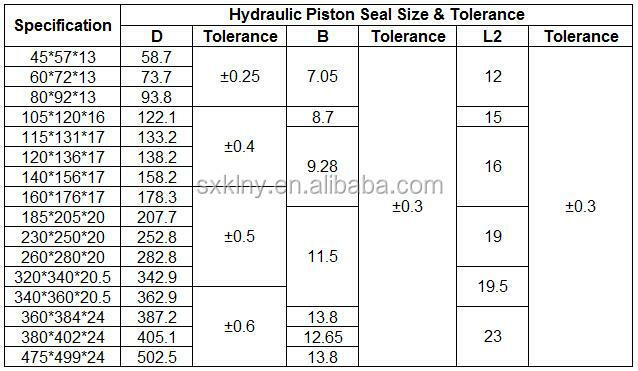 Hydraulic Jack Pistion Seal SPEC. The Size can be customized as your request. 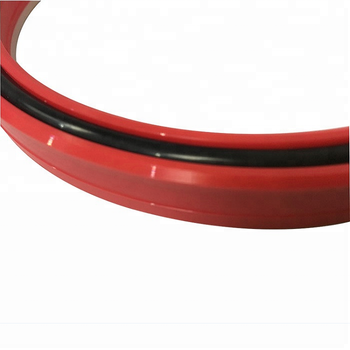 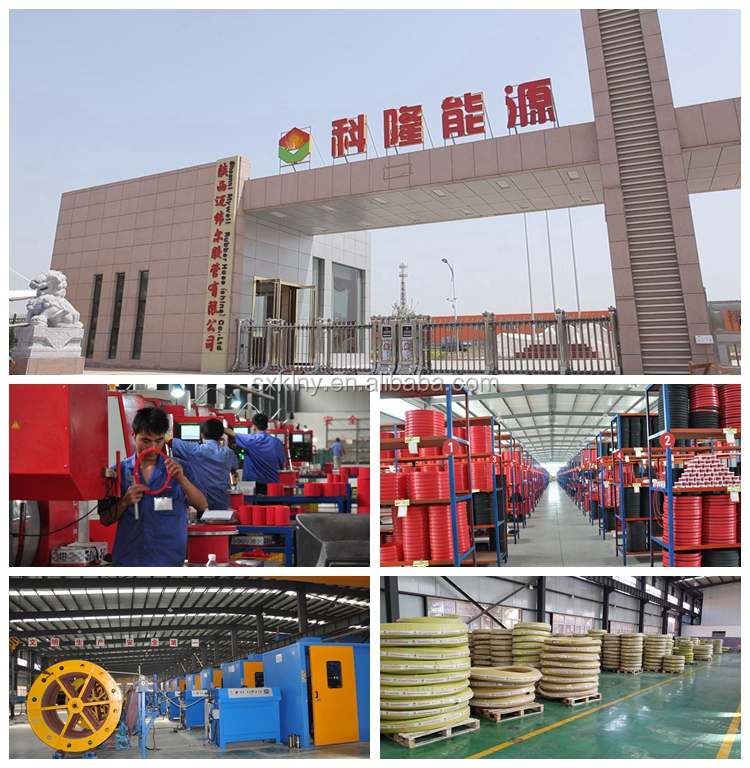 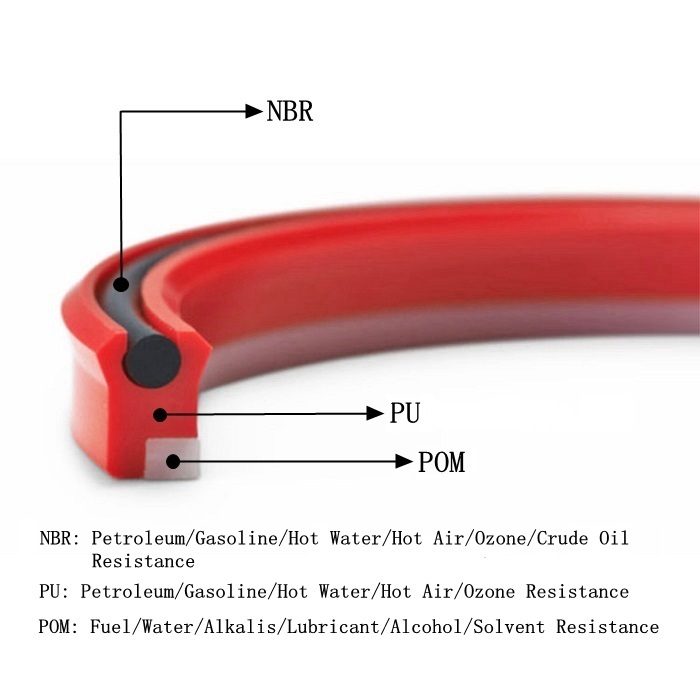 The hydraulic jack piston seal would be packed in plastic bag and carton, it could be shipped by express, by air, by sea or as your option. 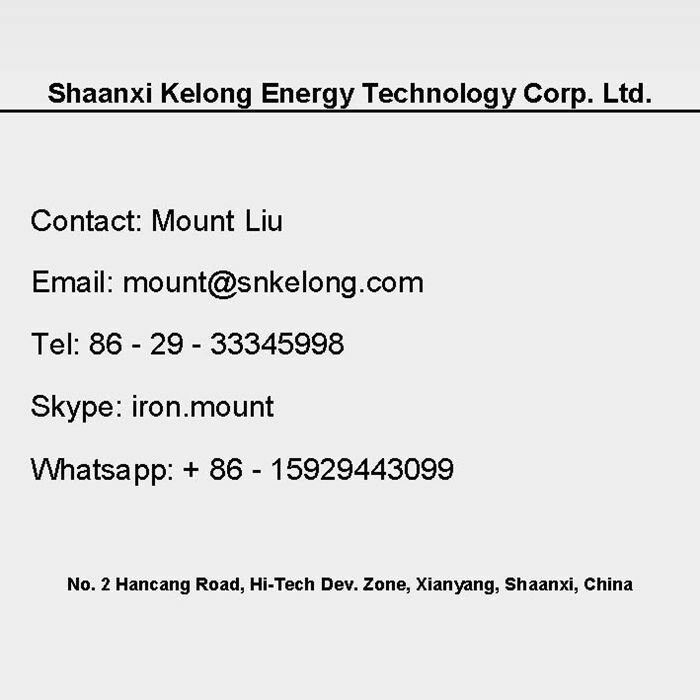 Kelong always attend MESSE (Hannover) Industrial Exhibition to show our products and brands.